1. Attend all grade schools events, such as: Grade School Nights, Mixers, Lock-ins, etc. 2. Look for us to visit you in the fall! We will leave you with some information following our presentation. 3. Attend our Open House and meet our faculty, students, parents, and alumni. 4. In the spring, come and shadow to spend a day in the life of a cougar. 5. Attend a summer athletic, music, or art camp. 1. Shadow in the fall of your eighth grade year. 2. Make sure to attend all our grade school events, such as: Grade School Nights, Mixers, Lock-ins, etc. 3. Look for us to visit and present to you in the fall! Make sure to ask any questions you may have! 4. Attend our Open House with your family and meet our faculty, staff, students, parents, and alumni. 5. 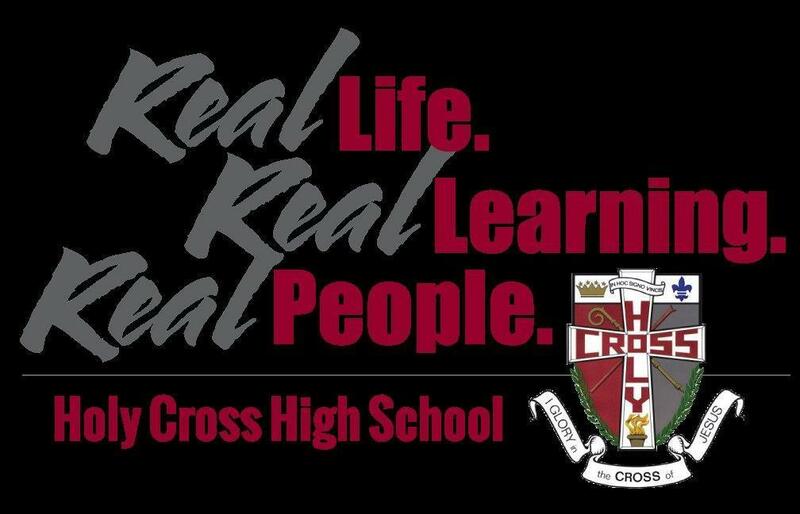 Take the Placement test at Holy Cross. This year’s placement test is on December 8th, 2018 at 9 A.M. Taking the placement test at Holy Cross will ensure your spot in the freshman class. 6. Attend registration night and get officially registered to start your year at Holy Cross next fall!